To say we cater for curves is an understatement of what we at AngelStar can offer for our Starlets with curves! With over 100 dresses from premium bridal houses, we promise to make the dreams you have of your special day come true. AngelStar’s Curvaceous Suite is certainly the jewel in our crown. 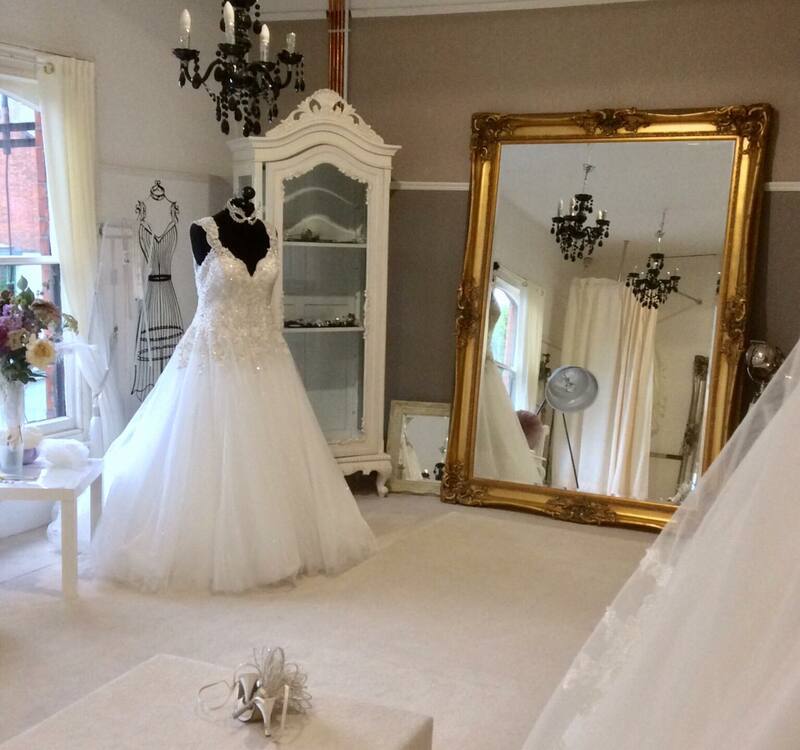 Our suite is designed to show off all that is glamorous and spectacular, yet we feel we offer that ‘X Factor’ of specialisation when it comes to advising and fitting the curvaceous bride! Come in and speak with us, we won’t disappoint. All our consultations are private. You will never share a room or a consultant with another bride. If you are a Bride with curves then Angelstar Bridal & Eveningwear is the place to shop for your wedding dress in belfast!